Video has, and continues to be, a great way to rank high in the search engine results. However, Keyword Planner is not video-specific and I’ve always found YouTube’s keyword suggestion tool rather limited, particularly when it comes to researching any non-mass consumer segment area. The YouTube Keyword Tool Alternative uses YouTube’s autocomplete feature to help you find longer tail keywords that users type into YouTube’s search box. 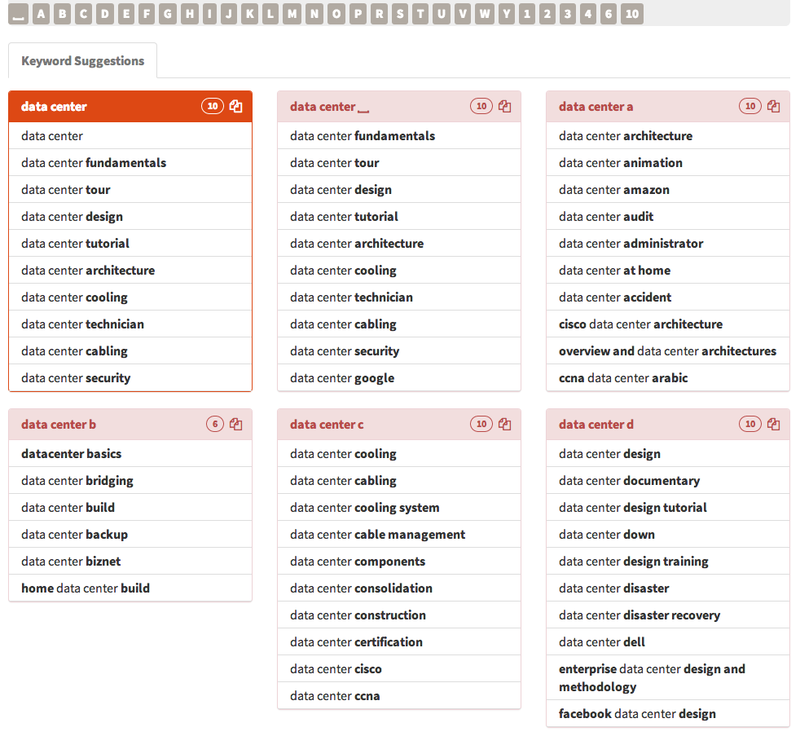 As you can see from the example below for “data center”, it provides autocomplete suggestions based on your query. Given the nature of video, very often you see suggestions based around educational themes, such as “fundamentals” and “tutorials”. I’ve found this to be a great research tool for video SEO that can uncover good ideas for video content and topics based upon what users are looking for. If you want to find questions your target audience are asking, then FAQ Fox is the tool for you. Input your topic, select or type in a URL and FAQ Fox presents you with questions that these people are asking. One of the big benefits is that you are seeing exactly how people are typing in the question and the language they use, uncensored and all. Very often, these are questions that users aren’t finding a good answer for in the search results, so again it is a great research tool that can help guide content development efforts. 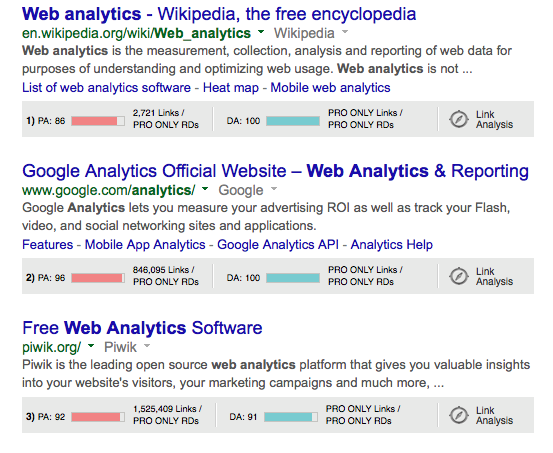 Do you want to see key SEO site metrics at a glance every time you conduct a search? Mozbar is the best way to see metrics such as domain authority, page authority, link counts, social metrics, and more — all of the basics to help you understand a page’s ranking ability. I love this tool for the easy competitive comparisons that show why certain pages rank higher than others and how easy or difficult it would be to rank for a particular keyword. Mozbar is available as a plug-in for Firefox and Chrome. If you don’t have the budget for an Enterprise SEO tool and are having to check up on keyword rank, then make sure to use Rank Checker. 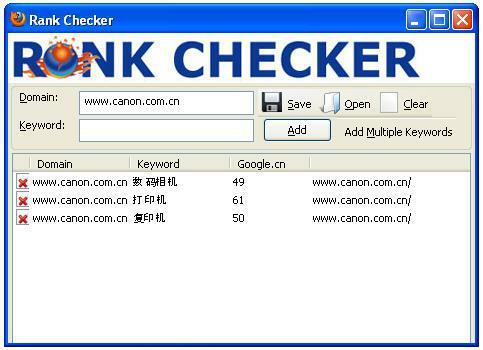 Rank Checker is a handy Firefox plug-in that allows you to quickly see where you and/or your competitors are ranking for a keyword, and which page is ranking. It covers all Google country domains and some Yahoo country domains. I’ve used this tool for a number of years now (even alongside enterprise SEO tools). I found this particularly useful when going through optimization and comparison exercises for international SEO projects. Over the past few years, we’ve seen how much mobile apps have taken off, giving rise to a new kind of optimization; commonly known as App Store Optimization (ASO). 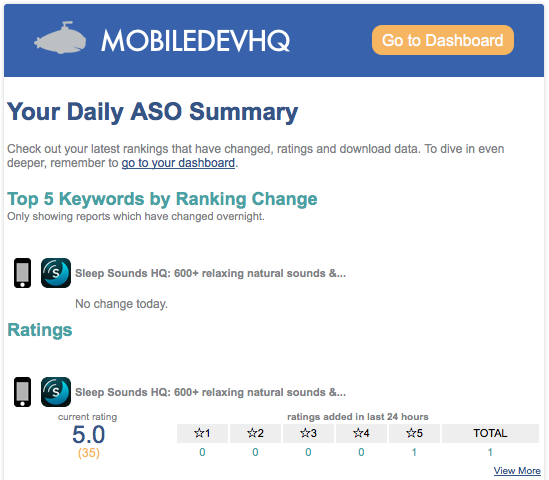 Having dabbled a little in ASO, I’ve found MobileDevHQ to be a pretty handy tool when it comes to keyword app store discovery and ongoing monitoring. Their helpful dashboards and summary emails cover things such as: Top 5 keywords by ranking change, ratings added in the last 24 hours, and actual app downloads. With the free version of the tool, the number of keywords you are able to track are unlimited and you can access up to three months of historical data. 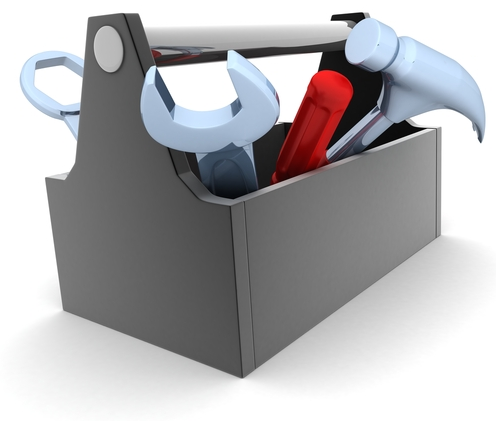 What are your favourite free SEO tools?